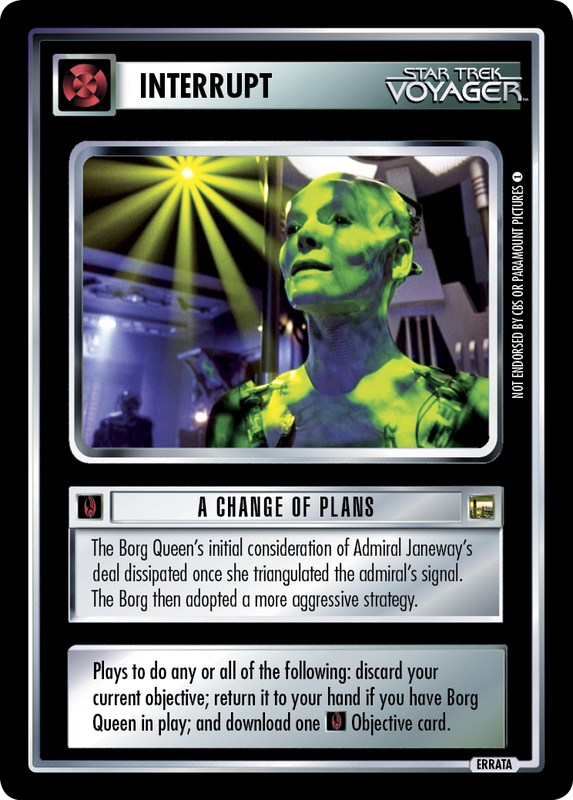 The Borg Queen's initial consideration of Admiral Janeway's deal dissipated once she triangulated the admiral's signal. 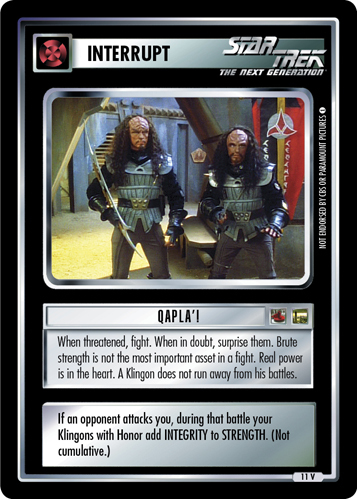 The Borg then adopted a more aggressive strategy. 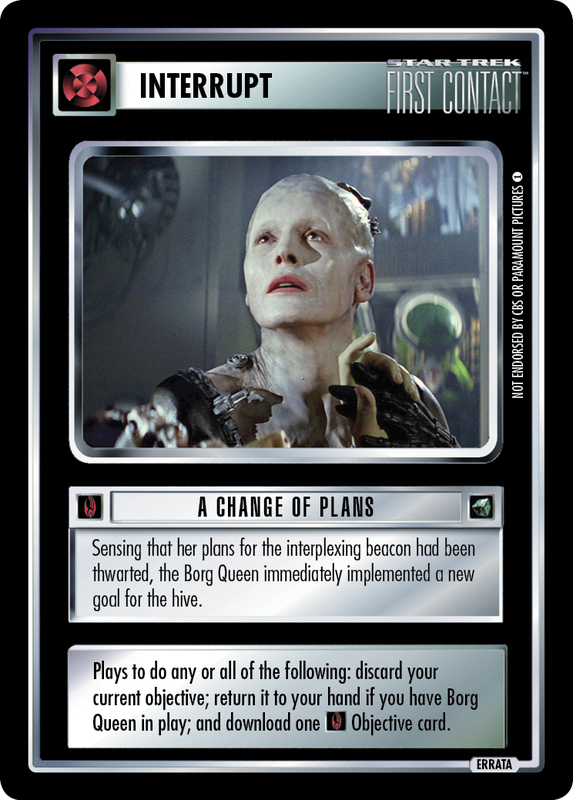 Plays to do any or all of the following: discard your current objective; return it to your hand if you have Borg Queen in play; and download one Objective card. 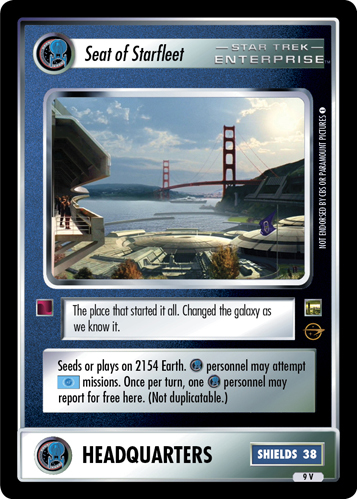 Image Source: Voyager: "Endgame, Part I"